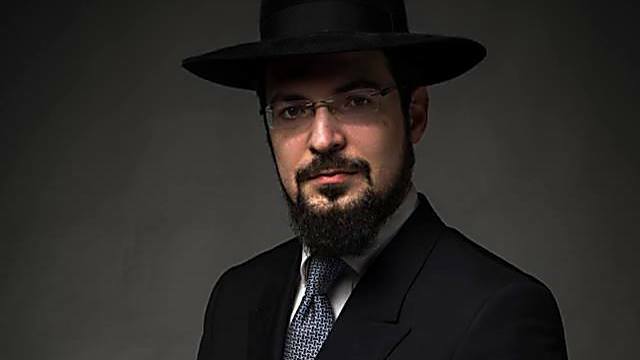 If the growing threat of radical Islam and the rise of the far right in the continent were not enough, not to mention the ongoing assimilation and Jewish identity challenges, Europe’s rabbis are forced to deal with internal conflicts and uncooperative community leaders as well. 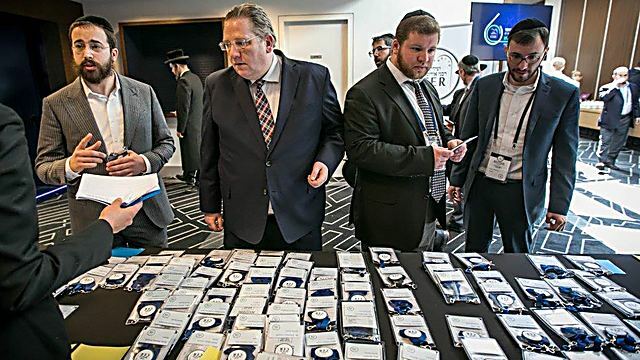 AMSTERDAM—Europe’s rabbis are losing sleep at night: Radical Islam is taking root in the continent, the far right is growing stronger as a reaction—and the Jews, as always, are caught in the middle. 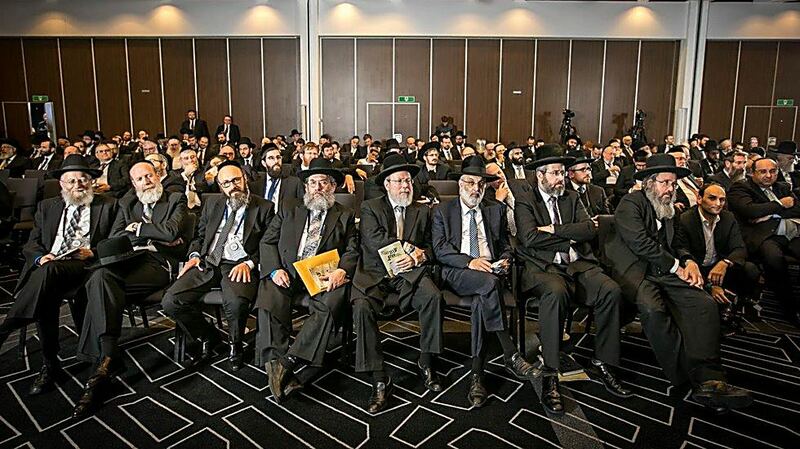 Not to mention the assimilation issue and the difficulty of bringing Jews closer to Judaism.Some 300 rabbis and rabbinical judges gathered recently in Amsterdam for the 60th anniversary convention of the Conference of European Rabbis (CER). 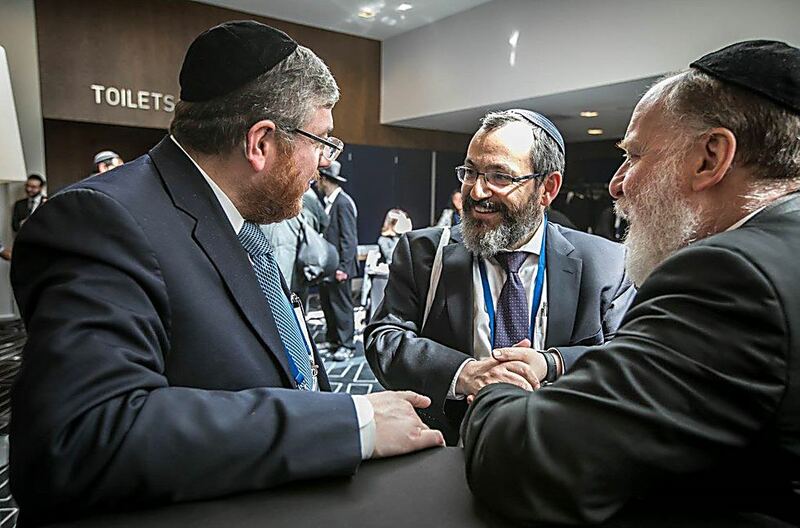 In dozens of sessions and discussions, they dealt with key decisions on cardinal Jewish issues like conversion courts, kashrut matters, the rabbi’s role, etc. 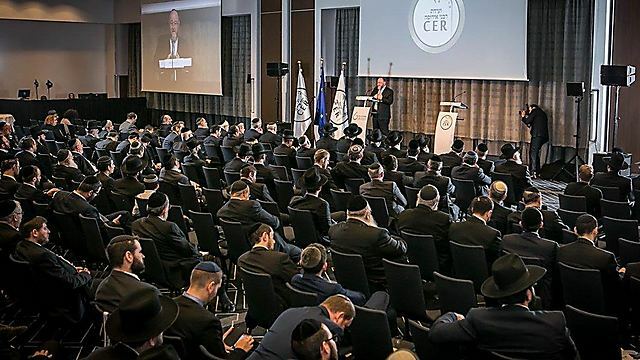 Senior European Union officials and members of its agency for combating anti-Semitism chose to participate in the convention, as the burning issues on the Jewish community’s agenda are only a microcosm of the issues concerning Europe as a whole: Anti-Semitism, radical Islam, freedom and the far right. Post-war Amsterdam had 50,000 Jews and as many as 50 rabbis. “Today, there are only 2,000 left,” a local Jew tells me at the Ibis Hotel where we stayed, which caters to Jewish guests. 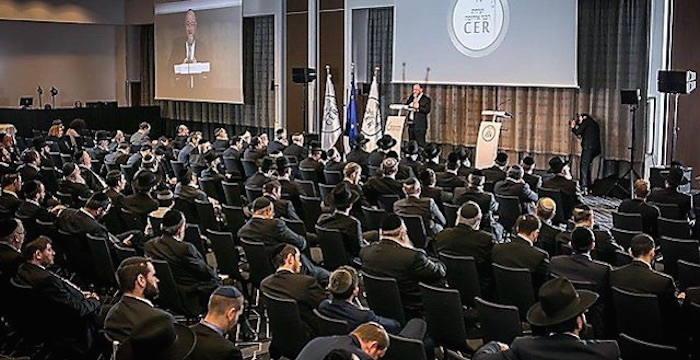 The young rabbis are highly motivated, and with the help of the CER and senior rabbinical figures in Europe, they are trying to revive their communities with Jewish education and Zionism. 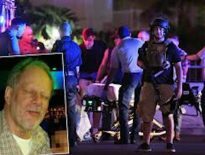 No one here talks about “repentance” in its classical sense, but about instilling basic Jewish values. The aliyah issue is constantly present in the air too, although it’s not always explicitly discussed. The Brexit, Marine Le Pen’s impressive achievement and the massive waves of immigration to Europe make it impossible to avoid the issue. “France is experiencing a serious identity crisis, and there’s no doubt that if Le Pen had won, many of us would have considered leaving and immigrating to Israel, says Rabbi Moshe Sabag of the Great Synagogue in Paris. 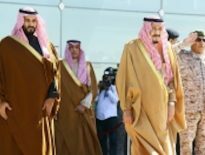 Previous ArticleSaudi Royal Transition: Why, What, and When?